This website was designed for the Poni Discord bot. The website provides statistics on the current status of the bot such as its status and information concerning it and correct usage. 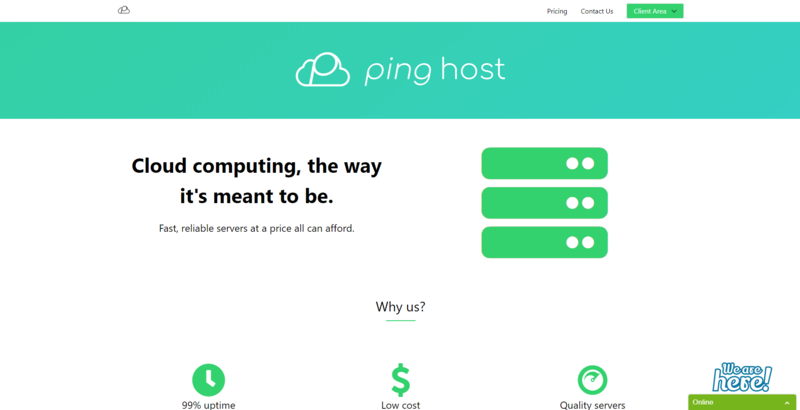 Pinghost was a cloud computing company based in the United Kingdom. The company requested a clean, modern and inviting website for guests. The website provided real time prices of their services along with further information needed to keep customers informed, including a live support chat. 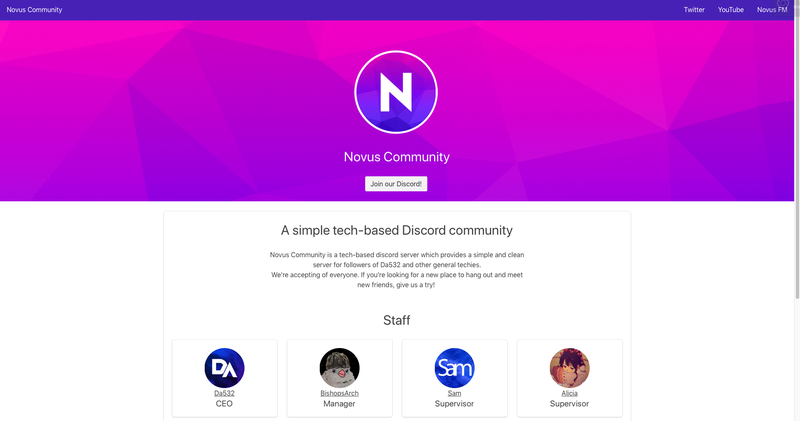 Novus Community is a Discord Community created with intent to unify and simplify. I decided to make this website vibrant to match the neon pinks and purples of the branding. Information about the platform, relevent links and current staff can all be found. 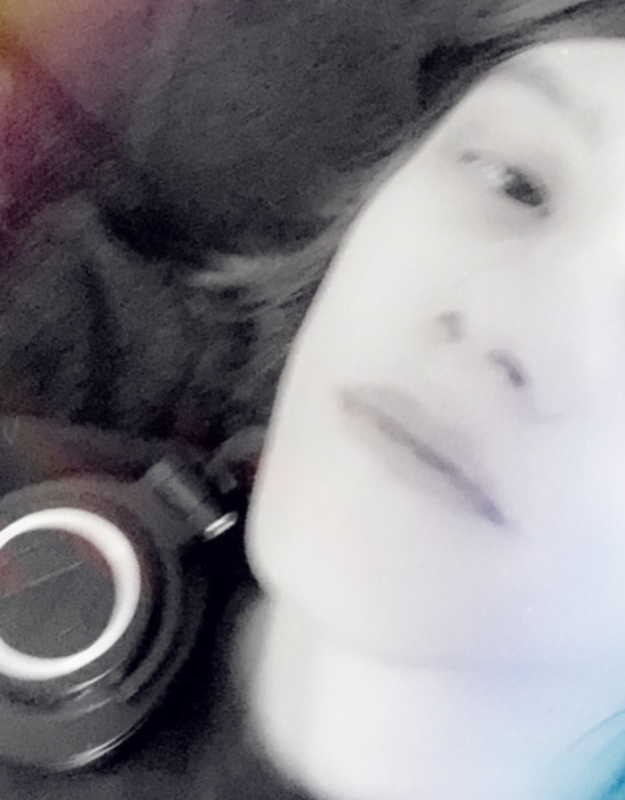 This website was created by myself and maintained by Sam Menzies.